Peace, peace. Here is my latest head-wrapping video. 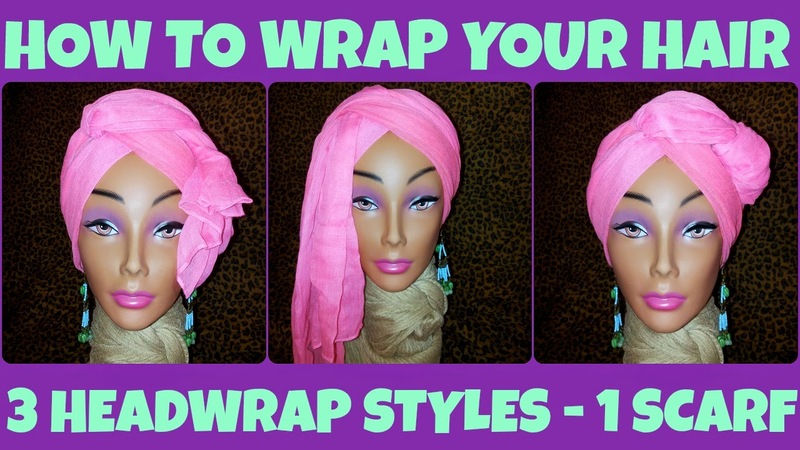 I really love the art of head-wrapping so I've decided to make more tutorial to share with the world ... the world craig ... the world! Okay, maybe not the world but at least with the people who follow me on one of my many social networks. Enjoy and feel free to send requests by messaging me through my public facebok page or by sending a note here.